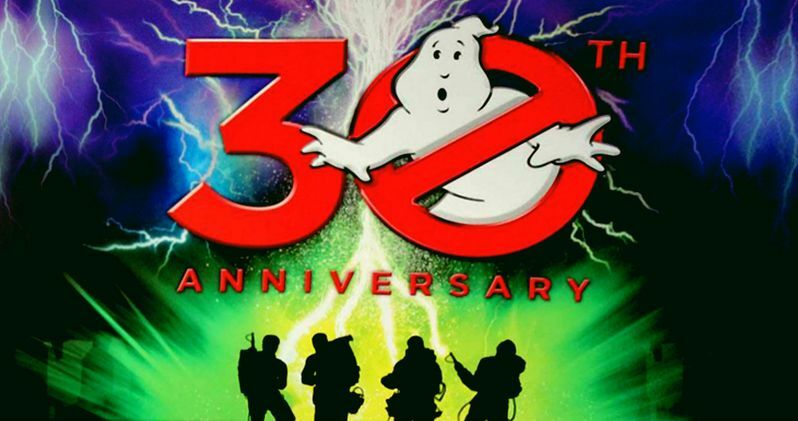 Sony Pictures is getting ready for the 30th anniversary of Ghostbusters next year by lining up a raft of licensees for apparel, toys, collectibles and publishing. The all-new program will target the classic film's core fan base with products and events. Sony has also partnered with the pop culture art gallery Gallery 1988 to create a traveling art show that will feature top artists' interpretations of Ghostbusters over the last 30 years. Limited edition screen prints and posters will be available during each stop of the tour, which will conclude in July at Comic-Con International in San Diego, Calif., in July. Here's what Sony Pictures Entertainment's global consumer products vice president Greg Economos had to say in a statement. "This franchise is very important to the studio, and we wanted to give fans new and exciting ways to participate. Ghostbusters continues to gain fans and recognition year after year, and we are thrilled to extend the brand through products and events to celebrate this milestone event."